Buying a seasoned bike enthusiast a new ride can be a tricky proposition. Selecting the right bicycle is a personal, or even intimate experience, and although it might be a wonderful gesture, it might not be the most appropriate surprise. You can, however, select from a number of items that make biking easier and more enjoyable. Certain items, like a new bike pump or lock, are great for any rider. The Topeak Road Morph G Pump comes with its own gauge and can be used to quickly repair a flat. Other gifts might include a new handlebar or water bottle cage. The Lexco Bell with Compass, meanwhile, is an excellent stocking stuffer. If you want to think outside the box, consider planning a biking trip for your loved one. Pick a nearby national park and set aside a weekend to go adventuring. You can show you're serious by getting the Tubus NOVA LOWRIDER Front Rack which is useful for transporting your bicycles. An activity together can make for a more exciting gift, and with the right equipment, you can bring your bikes to a new outdoor destination safely and securely. If someone you love enjoys hiking, there are plenty of gifts to choose from this holiday season. You don't necessarily want to lug around a bulky bag full of equipment, but having a few key items can make a trip more enjoyable. Certain items protect against the elements while others make a hiking trek more dynamic and interactive. "The right clothing can make for an excellent present." One idea is to pick up a fitness tracker. These wearable devices give users a wealth of information about a workout or hiking trip. Nowadays it's easier than ever to track steps, distance traveled, calories burned and much more. Like a bicycle, some people may prefer to select their own hiking boots, but you can still support a loved one's favorite hobby with ergonomic insoles or a comfy pair of socks. The right clothing can also make for an excellent present. Marmot MINIMALIST Gore-Tex Men's Pants, for example, are light and comfortable but also built to outlast the elements. In winter, these pants protect against snow and ice, while still being breathable enough to use during the summer. Gloves, hats and other accessories may also make for great gifts, as even the warmest parts of the country can be susceptible to colder weather during the winter. Not having certain items or relying on old and outdated equipment can make things much more difficult during a camping expedition. Some folks hold onto camping gear for years, and you might be able to bolster their collection this holiday season. Winter won't stop the most determined outdoor adventurers. 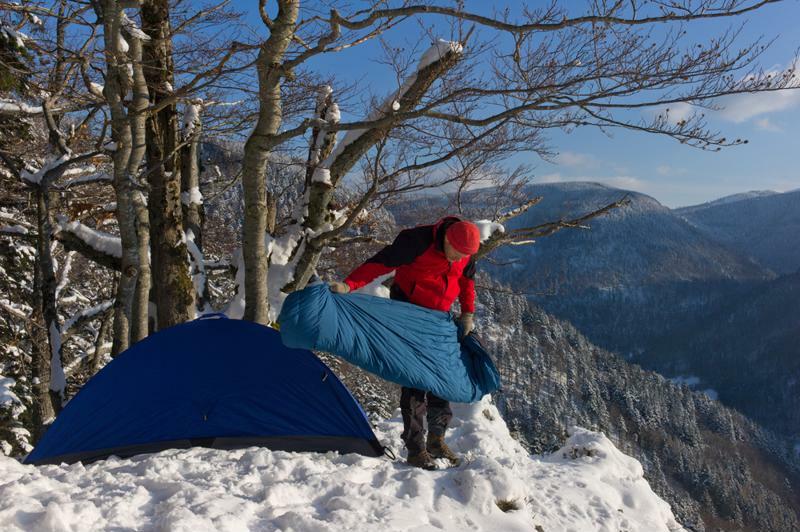 The quality of the sleeping bag is an essential concern when it comes to hiking, and especially during the colder months, using the wrong type can be uncomfortable or even dangerous. Winter camping in particular demands the right equipment. The Marmot Never Summer Down Sleeping Bag can be used even when the thermometer is well below freezing. The Mayo Clinic reported that hypothermia can set in when body temperature drops by just a few degrees, meaning protection from the cold is essential. Long underwear, thermals and other clothing items can also be very helpful for anyone who likes to camp year-round. Certain accessories can also be great presents during the holidays. A reusable fire starter like a flint is a fun and extremely useful gift, for example. For more relaxed adventurers, the Primus Omni-Fuel II Stove is perfect for enjoying a hot meal while out in the bush. Try to look for items that aren't just helpful but are compact, light and durable. 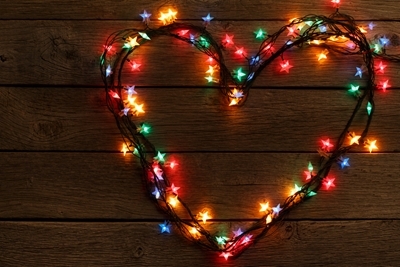 This way they can be used again and again, long after the holiday season is over.